The rain that persisted at this year’s Rolex 24 At Daytona impacted multiple items. 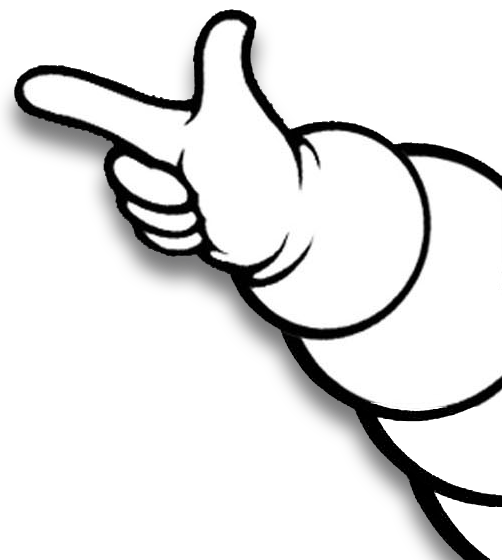 One of them was the renamed IMSA Michelin Endurance Cup, which like the race itself, wasn’t able to play itself out over 24 hours. 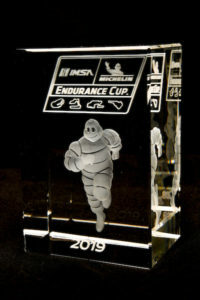 Points are awarded at the six, 12, 18 and 24-hour marks of the race for the top runners in each class. 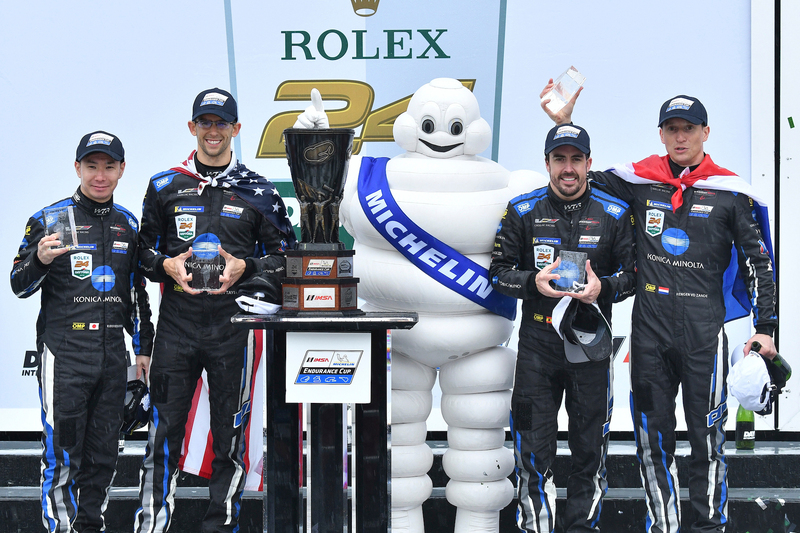 Both prototype class race winners in DPi and LMP2, Konica Minolta Wayne Taylor Racing and DragonSpeed, also claimed the top spots in the first Michelin Endurance Cup race of the year. GT was not as straightforward. 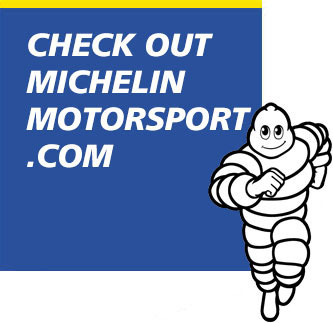 Risi Competizione Ferrari and Riley-AMG Mercedes took the GTLM and GTD top spots in the Michelin Endurance Cup. Riley’s promotion came following last Thursday’s results adjustment that moved Montaplast by Land Motorsport down to 22nd in the GTD class. The Land Audi was dinged for a drive-time violation. 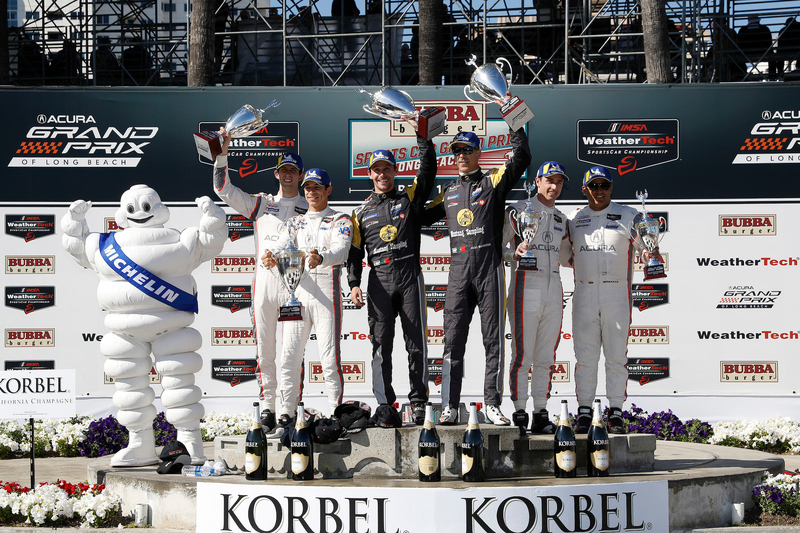 Here are the top IMSA Michelin Endurance Cup finishers from Daytona. 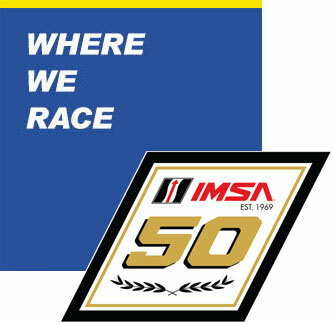 IMSA’s full report is here, and the full results are linked here.